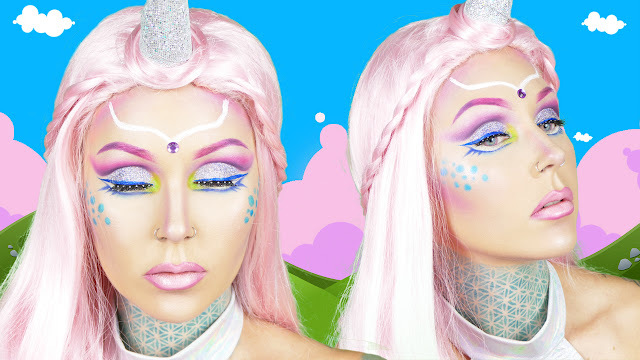 What a fun Halloween look to do! I created this look/tutorial for Awesomeness TV on YouTube. I know some of you have been waiting for this look to come out for a while, I hope you enjoy it! !